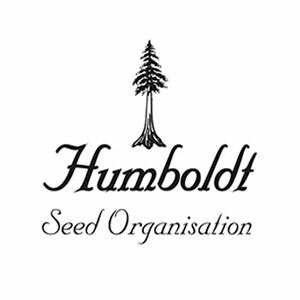 Mango Sapphire by Humboldt Seed Organization is a feminised Indica-dominant cannabis strain which will allow you to discover a visually spectacular and colourful plant. 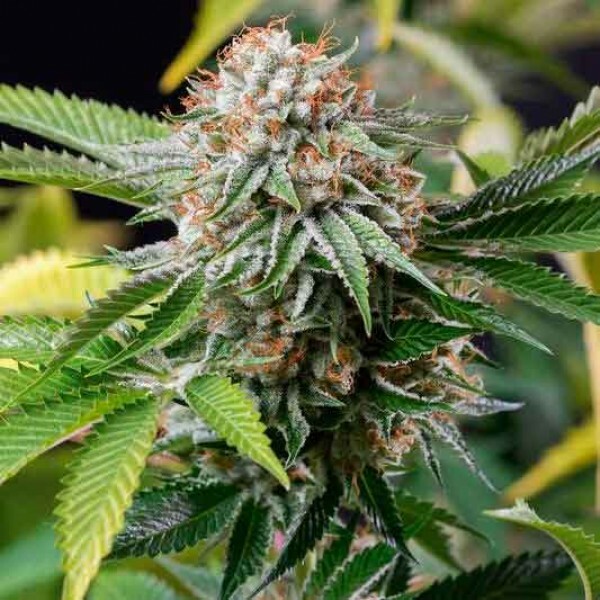 If you decide to buy Mango Sapphire cannabis seeds you will come to meet an easy-to-grow Californian hybrid with high-end aroma and taste characteristics. Mango Sapphire is a marijuana plant with distant and heterogeneous origins whose parents are Bubba’s Gift and OG/Afghan X. 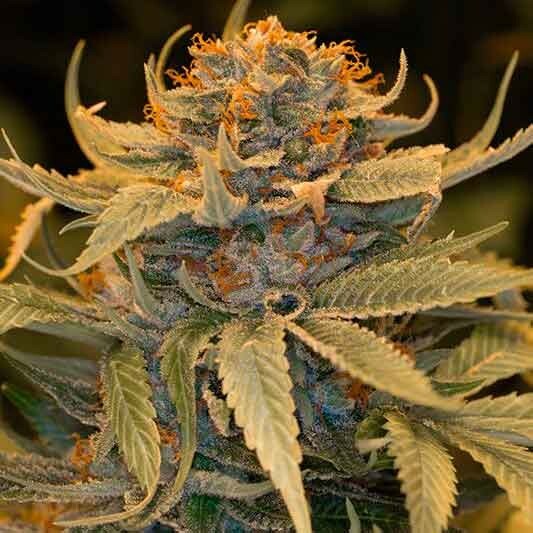 This splendid plant has a sweet and fruity scent that takes us straight to Humboldt county in California. Despite performing well not only indoors but also outdoors, it grows happier in temperate or Mediterranean climates as well as under the protection of the greenhouse. This sapphire will captivate all people around. 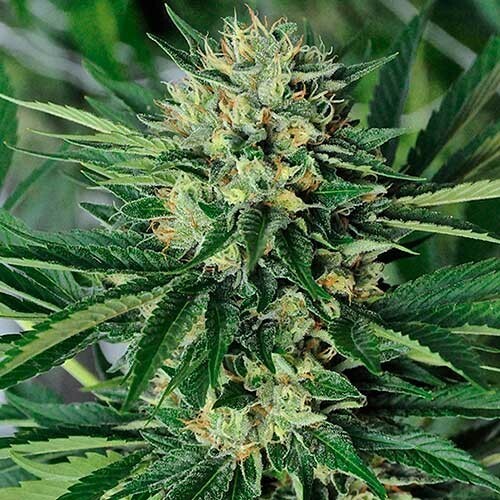 Mango Sapphire is a marijuana hybrid with a very well defined flavour and aroma, accompanied by nuances of exotic fruits, coconut, mango and a slight touch of sour fruit. Its soothing effect is potent and long-lasting. 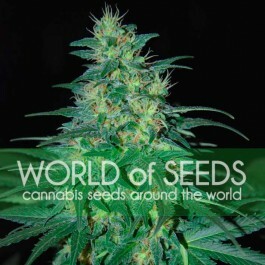 This marijuana seed is well worth a try. Perfect for sybarites and regular medical cannabis users.